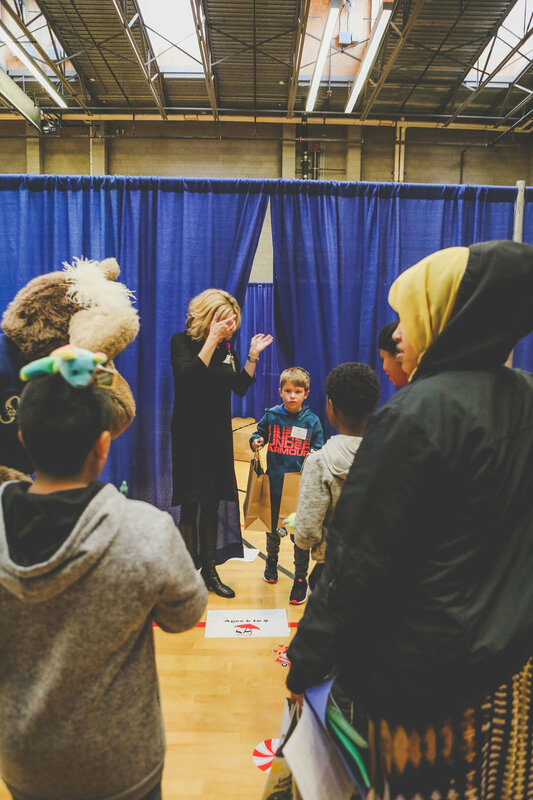 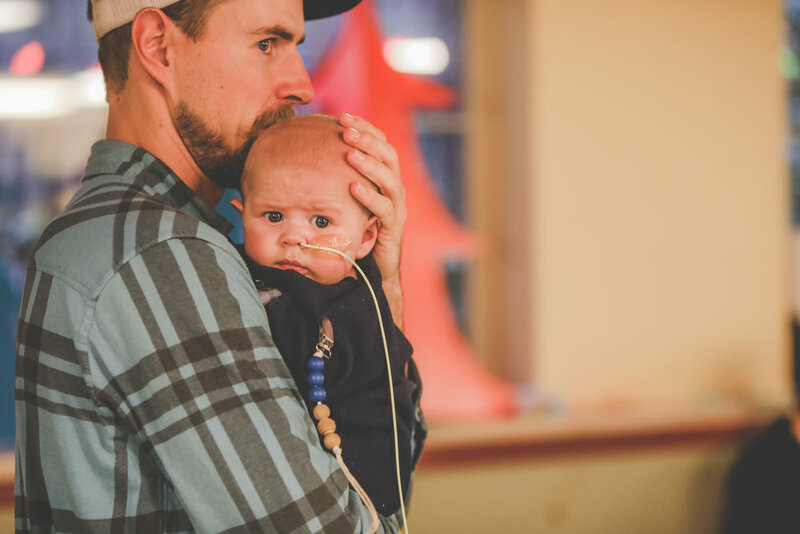 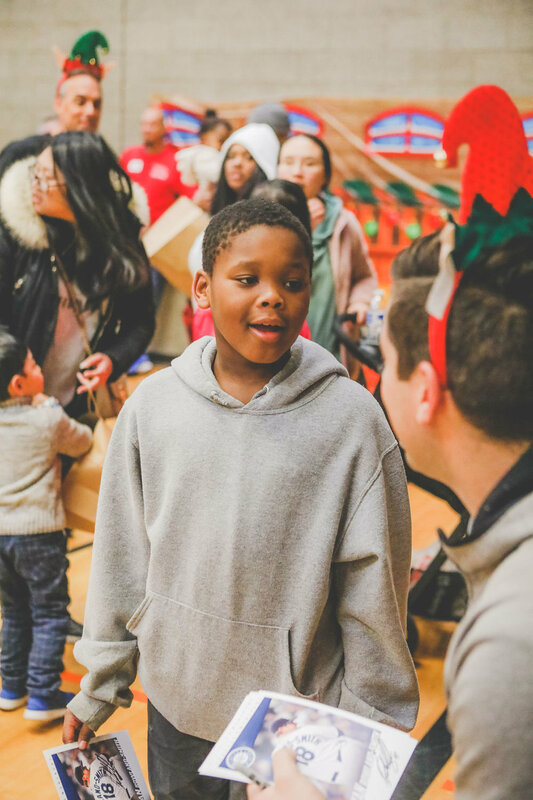 Giving Kids Hope and Joy can’t be done without the support of all of you. 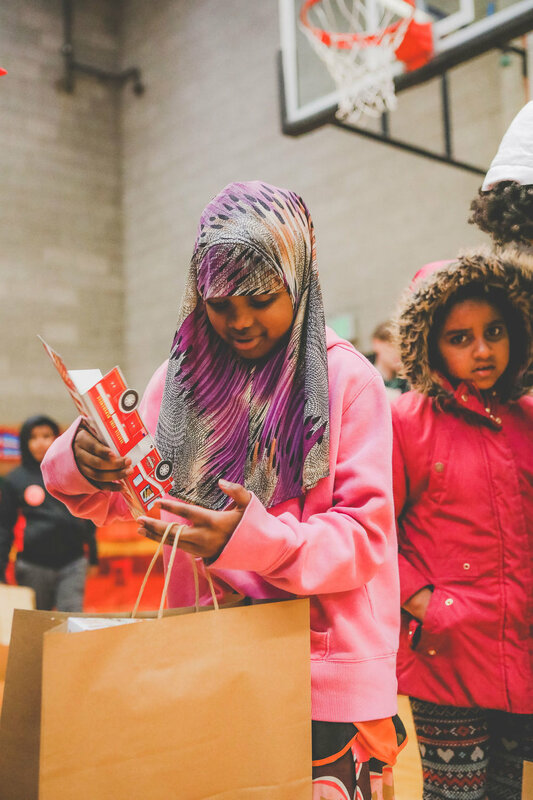 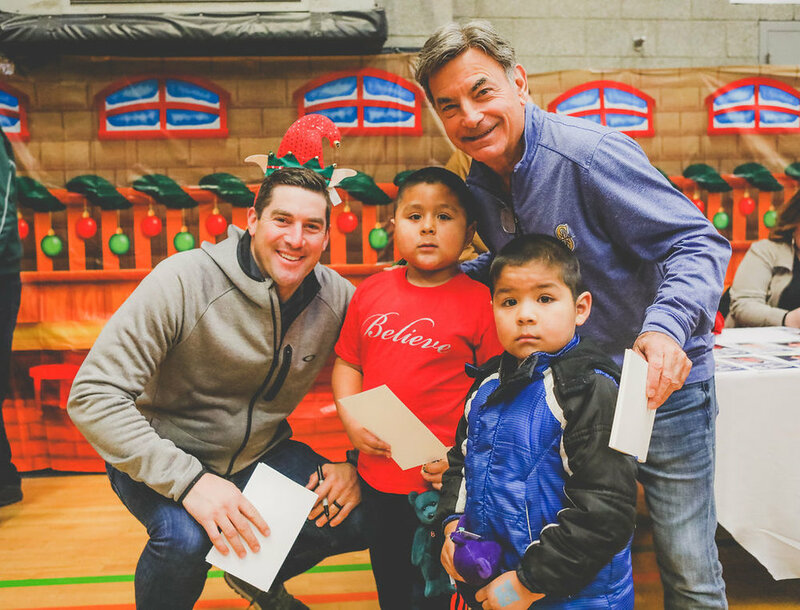 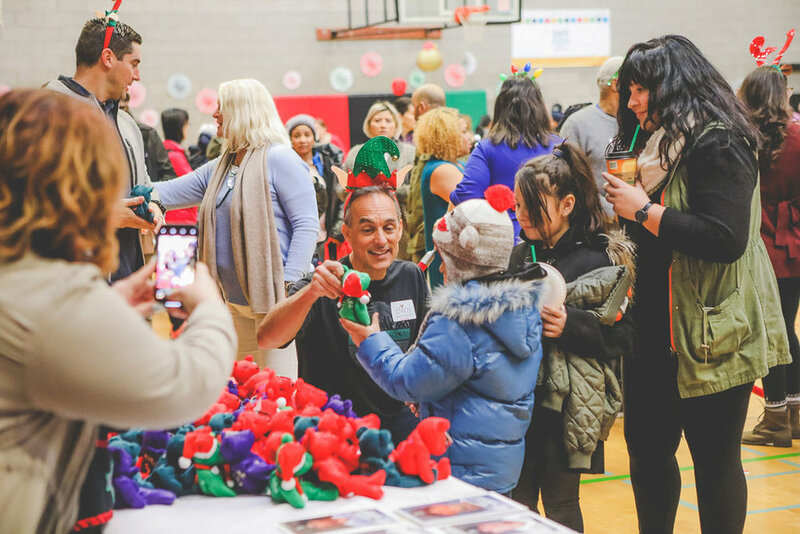 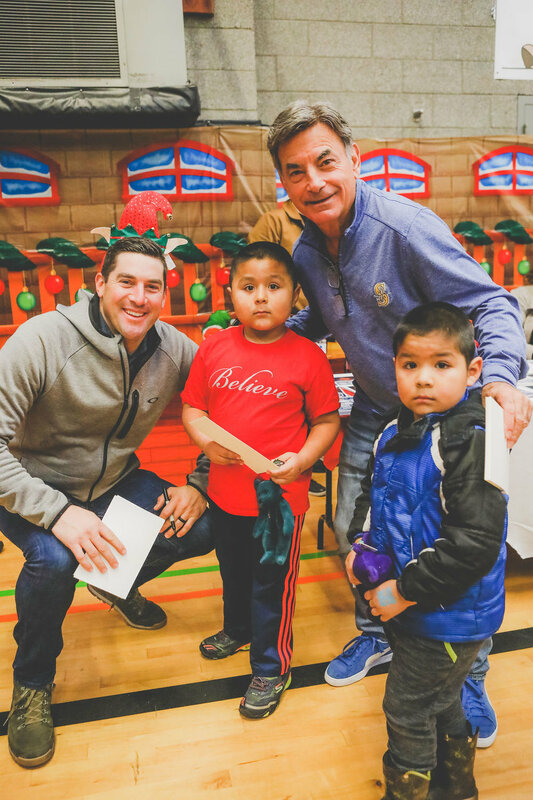 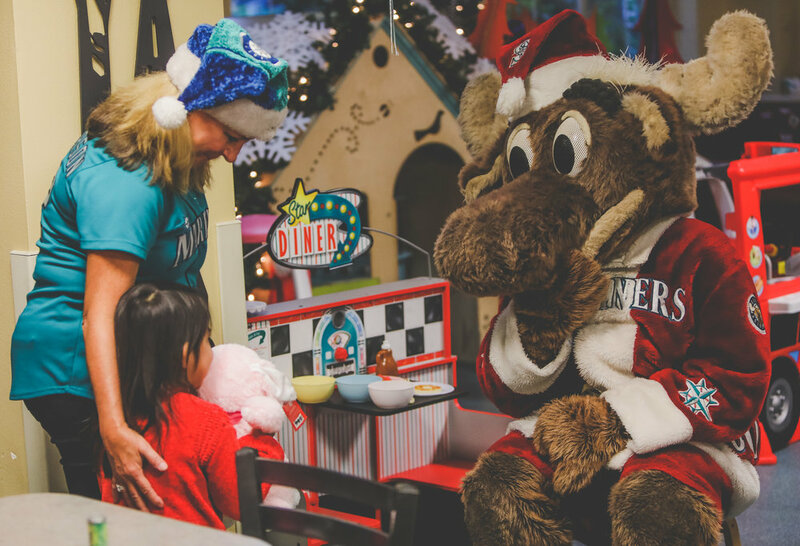 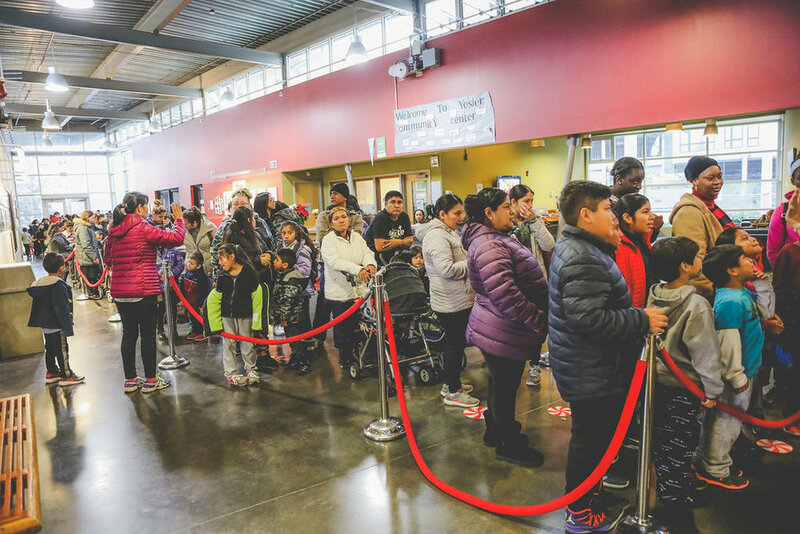 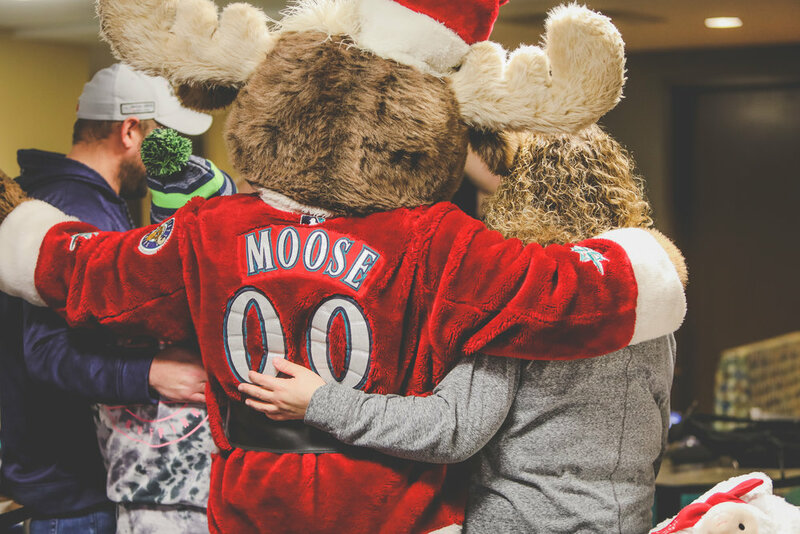 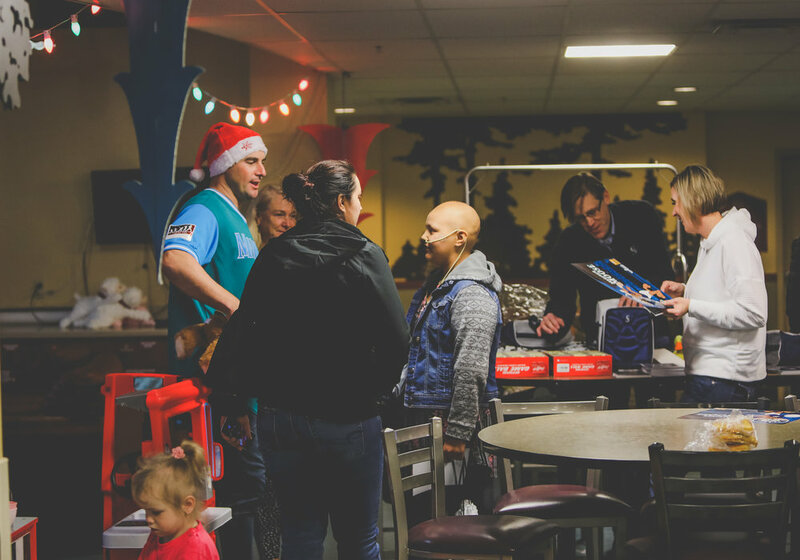 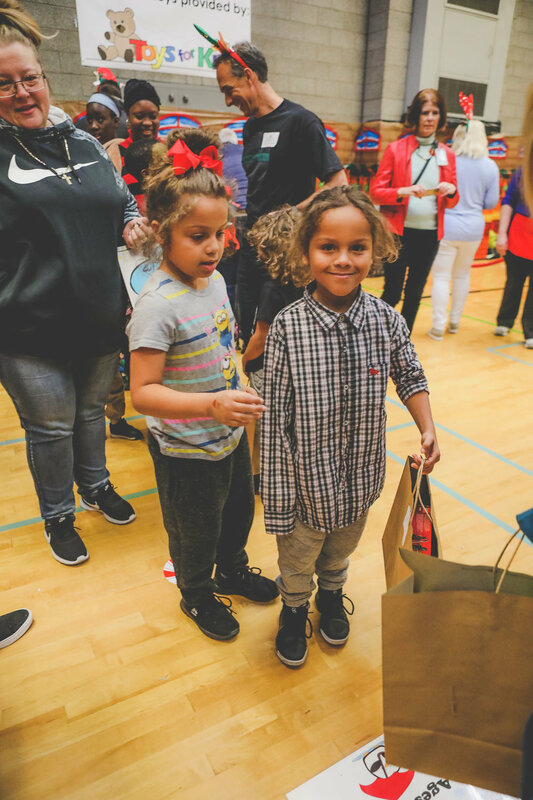 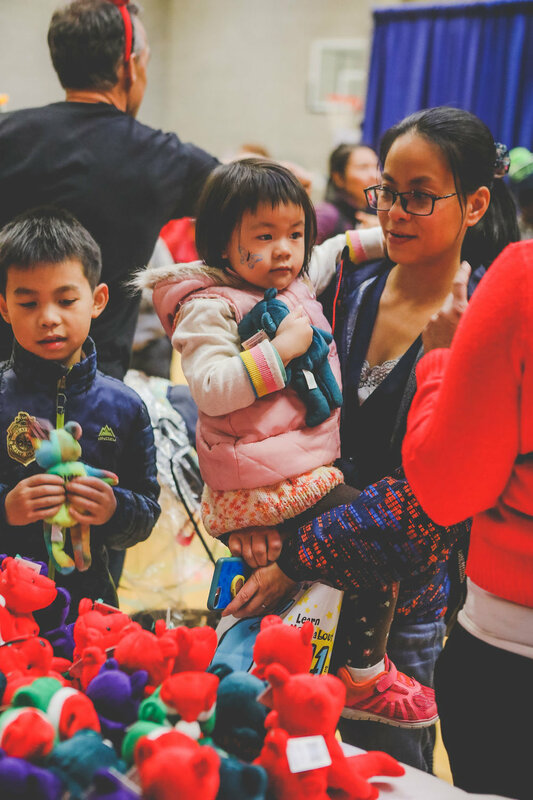 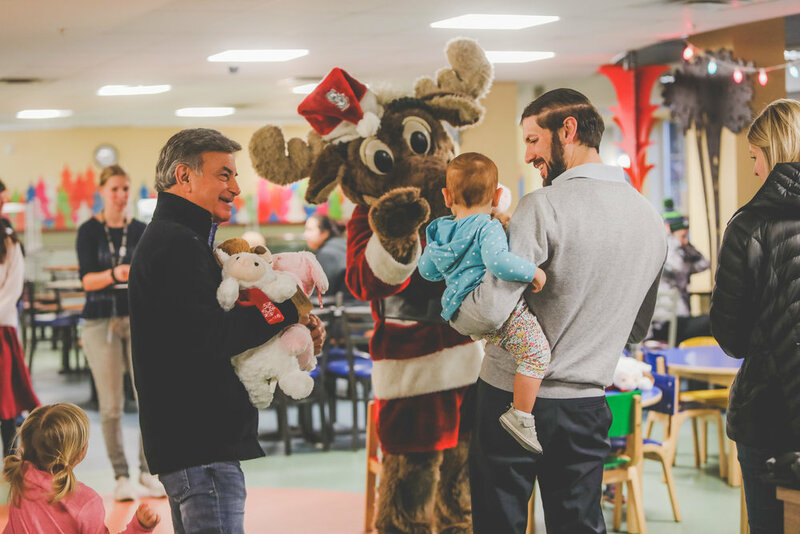 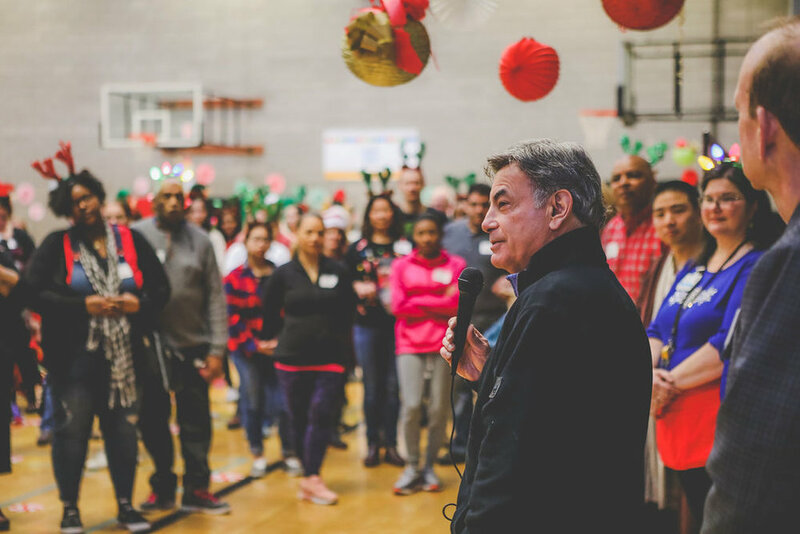 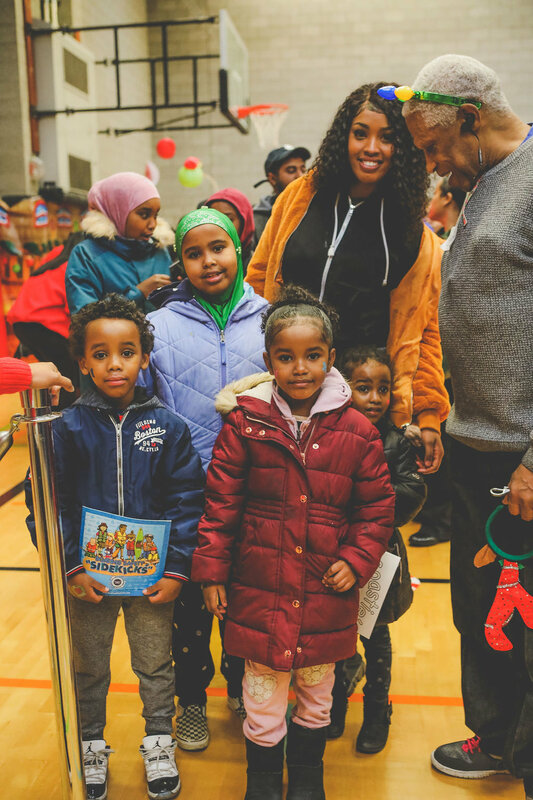 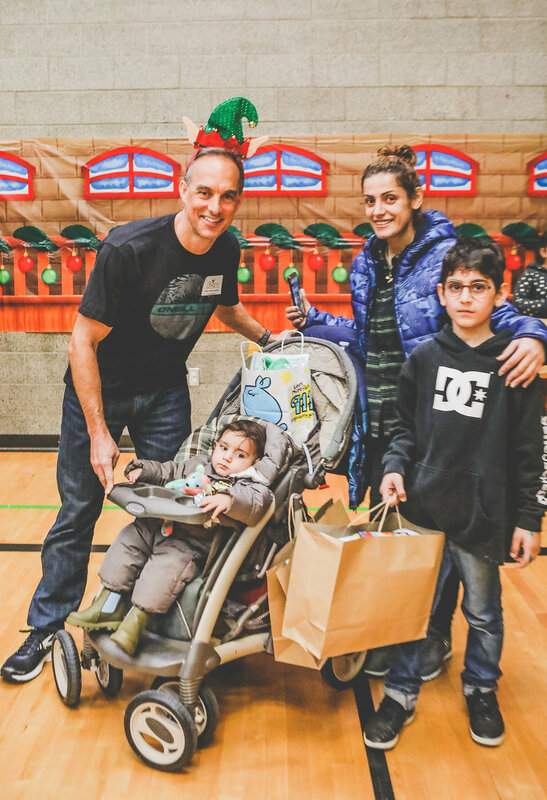 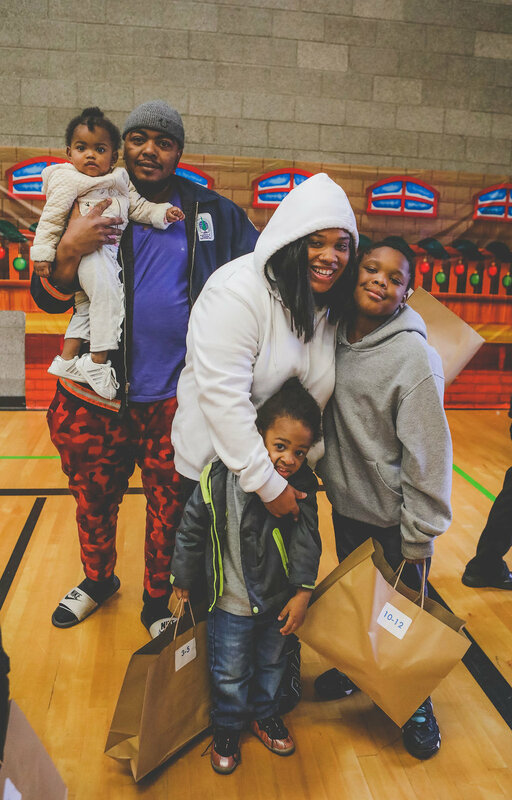 In 2018, we had a record year of donations and because of you we were able to give 11,000 toys to kids that are less fortunate in King, Pierce and Snohomish County during the holidays. 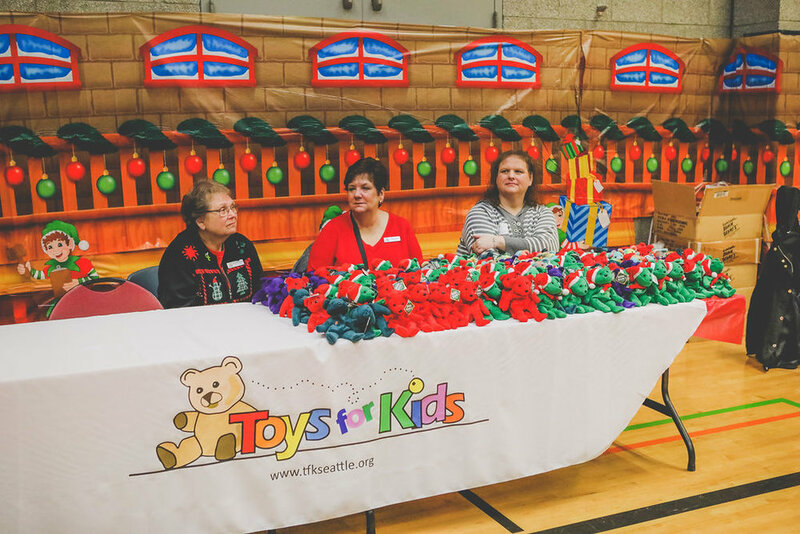 For a the majority of the kids this was the only toy that they would get for the holidays. 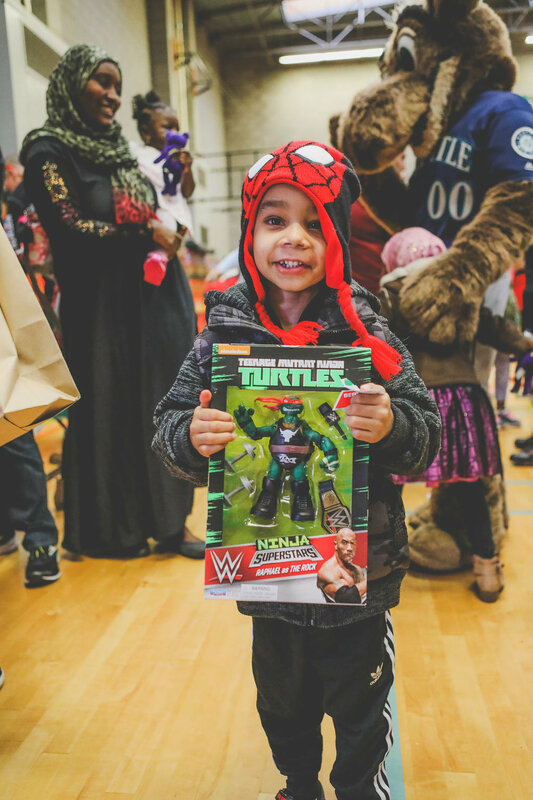 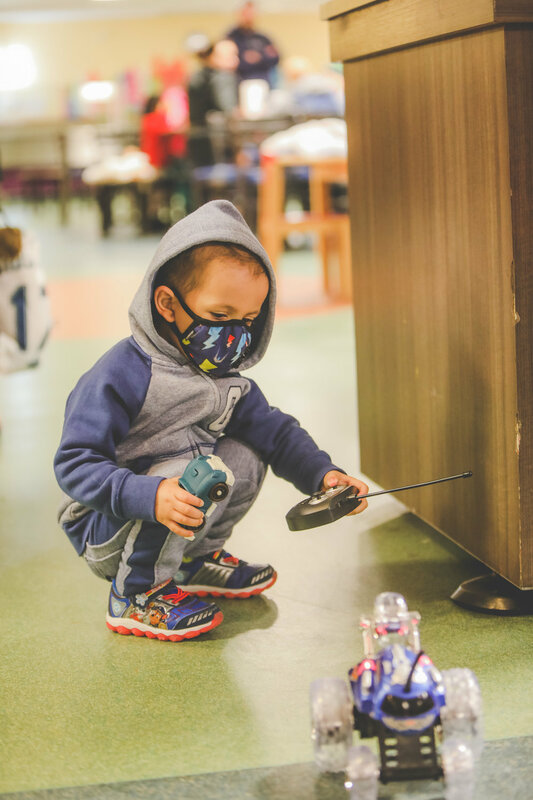 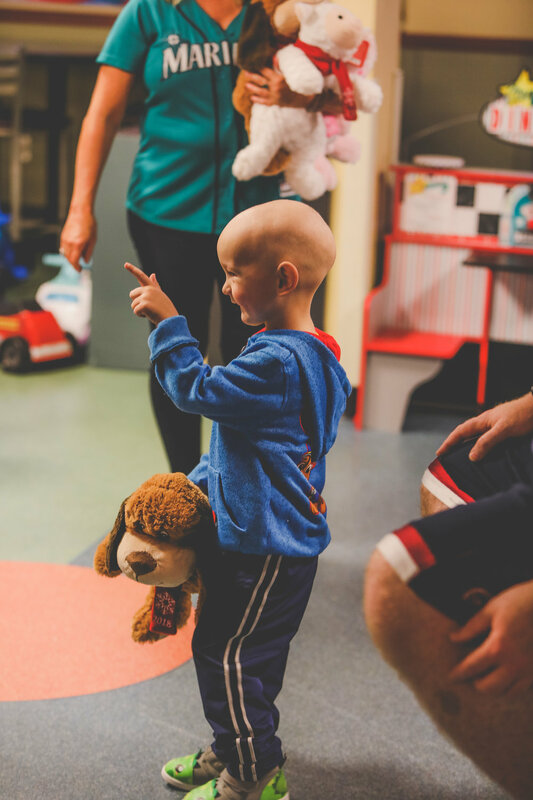 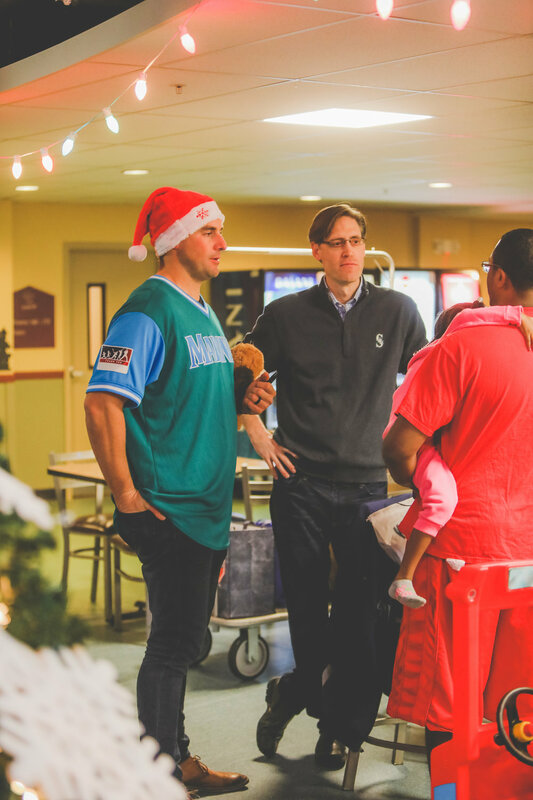 Seeing the smiles on each one of these kids faces is why Toys for Kids continues it’s journey.